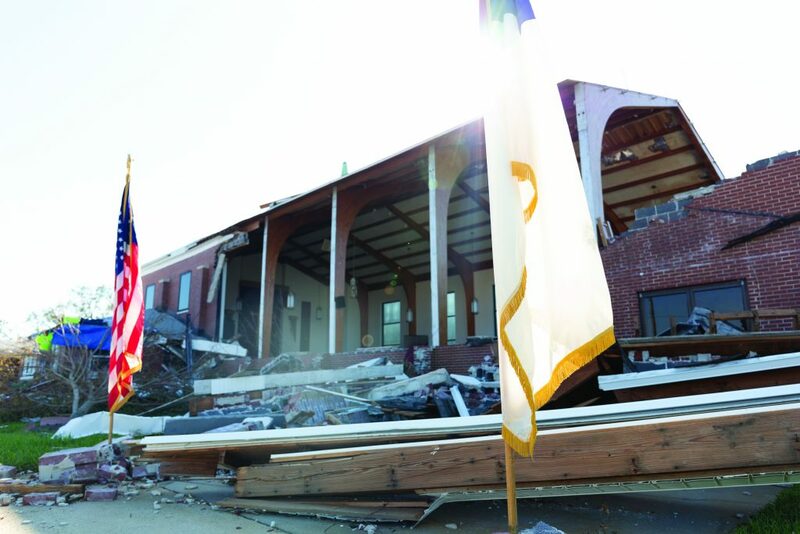 In October 2018, the unthinkable happened as hurricane Michael spread devastation and destruction across the AWF Conference and the Florida Panhandle. In these last few months, hope has remained strong, and we have seen the amazing efforts and teamwork of the AWF Conference, churches, and ministries and stand in awe of what God is doing through His people to clean up, reach out, and rebuild. 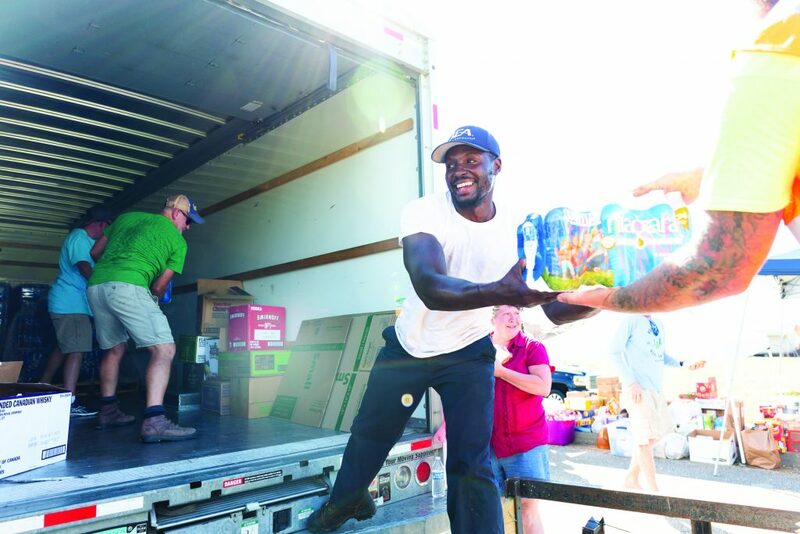 Thanks to these relief efforts, churches are on their way to recovery, but the needs in affected areas are still great. As many churches, pastors, and individuals begin the long road to recovery, they are confronted by a sea of obstacles and unknowns that go far beyond physical church buildings. Other considerations during this time include high insurance deductibles, uninhabitable homes of pastors and laity, lost jobs, and low or no income. 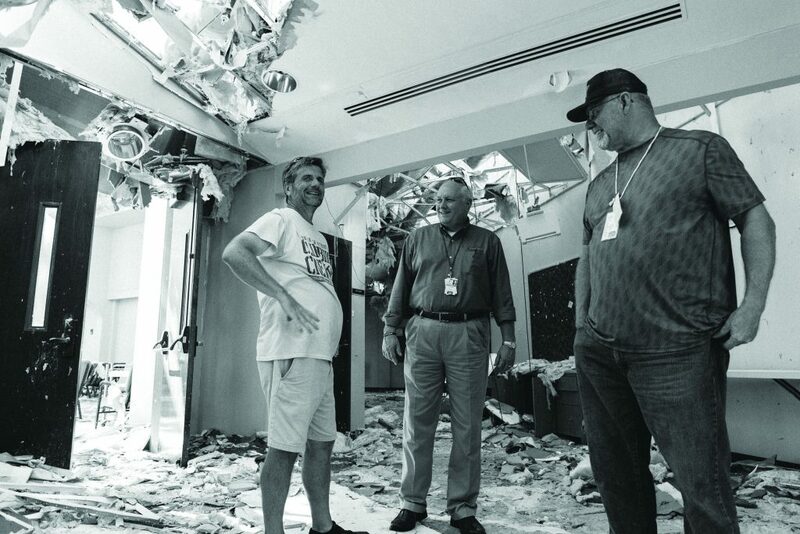 Many of our AWF Conference churches are facing insurance deductibles of 5% of their property costs, which can total as high as $500,000 before rebuilding can start. Along with paying these high deductibles come a lot of other unknowns. Will there be enough money to pay church bills, mortgages, and other obligations? Will funds be available to pay staff salaries and make sure pastors and their families have a place to live? Will membership decline due to damaged homes and relocation? Will tithes continue to come in? As Ross Cotter, UM Foundation Board President (2017-2018), stated: “If there is ever a time that we need to help, it is now.” Because of our financial partnerships with AWF Conference pastors and churches, this need is very heavy on our hearts. Both the UM Foundation and the AWF Development Fund have joined together in an effort to provide resources for this rebuilding effort from retained earnings and reserved funds by giving matching gifts of $25,000 apiece to the AWF Conference. 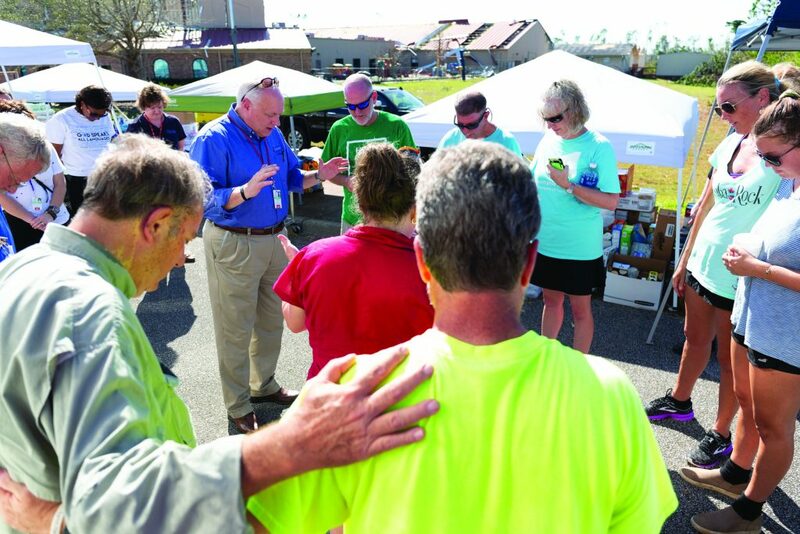 In addition, churches affected by hurricane Michael have the opportunity to delay payments on existing loans until 2020 and both Boards agreed to cover any interest costs on loans during this time. We hope that this initiative will relieve at least a little of the financial burden during this time. To our partners and members of the AWF Conference, we challenge you to make a difference in this relief effort whether it be through prayer, a financial donation from endowment fund interest, on the ground support, or meeting financial and supply needs in other ways. For more information and ways you can help, contact the AWF Conference or visit www.awfumc.org/michaelrecovery.